In ArcGIS Pro, why are my minimum and maximum Z values wrong, and how do I fix it? Until recently, this isn’t the kind of question you would expect a GIS user to ask. 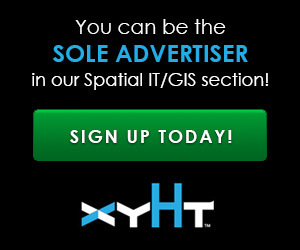 Of late there have been many innovations in the geospatial software world, and the GIS user is now having to come to terms with real 3D geometry issues. One question I’ve been asked a few times recently is why the Esri ArcGIS Pro software calculates heights for 3D features which are, on first glance, wrong. When you run the “Add Z Information tool” in 3D Analyst or the “Calculate Geometry” in ArcGIS Desktop, you would naturally expect that, where the buildings are set on the ground, the minimum z value of the building would be 0 (zero), but this is not the case. Once we have the two Z fields calculated, we simply take one from the other using the field calculator. This will then give us the relative height (Relative H) to the lowest part of the building (0m).